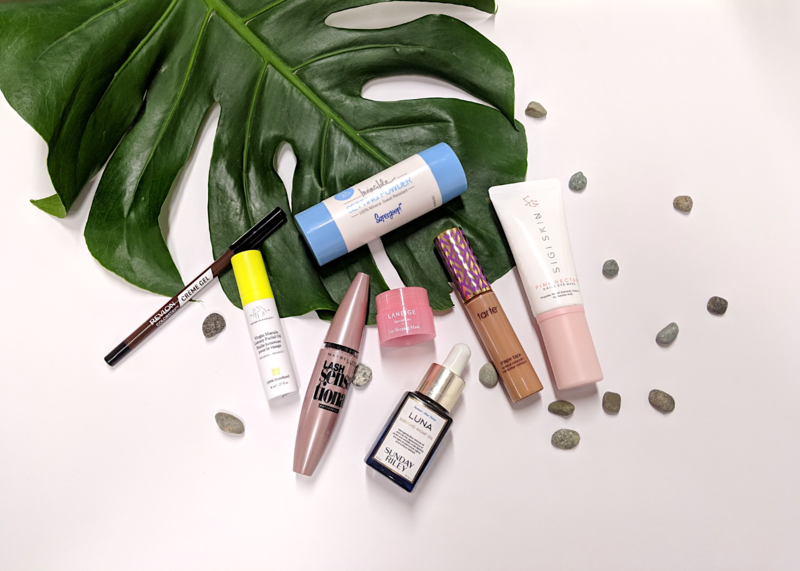 Our honest opinions on a drugstore mascara, a highly-rated concealer and eye cream from a local brand. 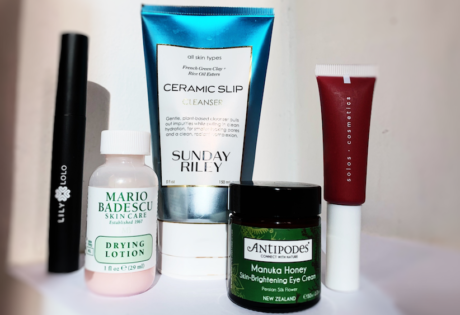 Loved our February beauty reviews? Well here’s what we’ve been crushing on all through March. 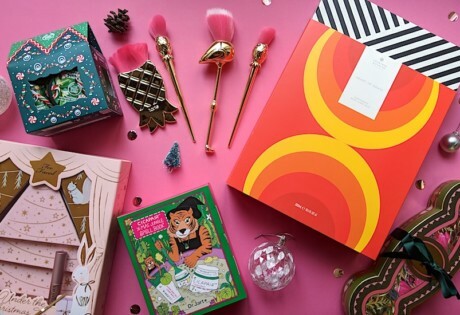 Read on for new beauty products to try in April. My love affair with Maybelline’s mascaras has gone on for as long as I’ve been using makeup. Pigmented, easy-to-use and affordable, what’s not to like? I’m fond of a good lengthening and separating mascara, and for that, Maybelline’s Lash Sensational has been my holy grail of late. It’s also quite buildable if you want more volume. Here’s a controversial one: some of the team were disappointed by its smudginess, but I’ve grown to like how gloriously creamy it is. This functions as both liner and shadow so it’s perfect for on-the-go makeup. I’ll use it to darken my lash line, dab a little on my crease and smudge it out with my finger. 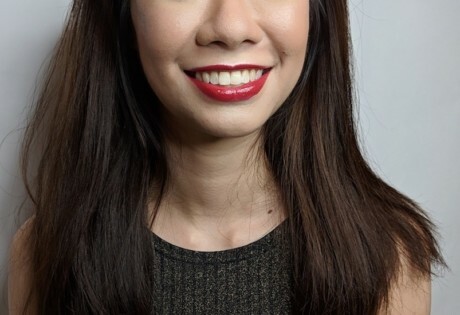 It takes all of five seconds AND you can do it on a moving train (commute-friendly makeup gets a thumbs up in my books!). Just don’t bother attempting a cat eye with it – this nifty pencil is great for a five-second smoky look, but clean lines it does not make. I have perennial chapped lips syndrome and nothing seemed to work until I got my hands on this baby. 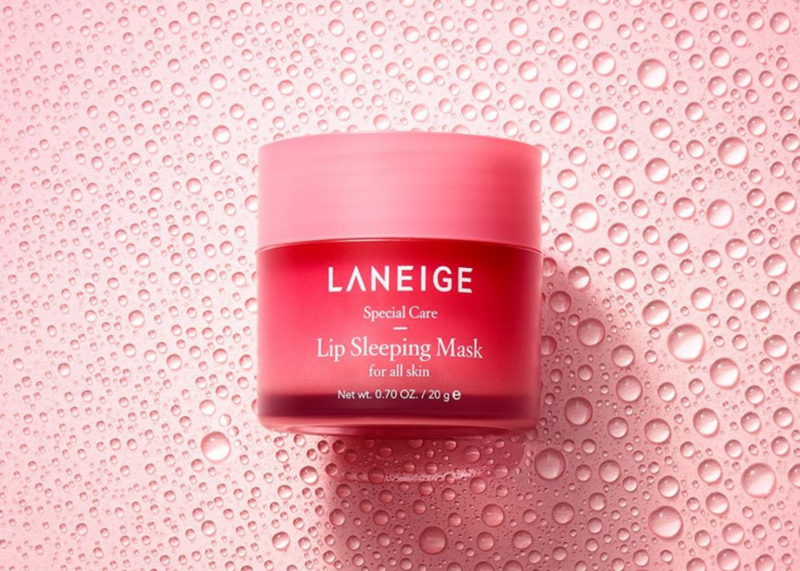 This gloss-like mask is packed with berry extracts (explains the amazing smell), antioxidants and hyaluronic acid and leaves my lips hydrated all through the night. The next morning, I exfoliate with a soft toothbrush to remove the dry skin. I’ve been using a sample size (3g) for two months and there’s still a lot of product left. Goes to show how long the 20g size could last you. The sticky formula may take some getting used to, but anything for soft and supple lips. I’ve heard so many rave reviews about this concealer that it even surpasses my fave Fenty Beauty line (though I’ve not tried the concealer yet, stay tuned!) and my usual Nars creamy concealer. Glad to say that it didn’t fall short of expectations. The creamy formula blends easily with my beauty blender (I spritz it with a little setting spray) and doesn’t crease as much as before. I use it to conceal my dark circles, dark spots and hyperpigmentation. Made right from the pip of the marula fruit, you get the most concentrated form of this luxury facial oil sans essential oils, drying alcohols, fragrance and dyes. Don’t be put off by the word, ‘oil’. Repeat after me: ‘facial oils are your friend!’ It helps to moisturise, rejuvenate and nourish the skin. Use it religiously and you’ll reduce fine lines, wrinkles and restore your skin’s elasticity. A little goes a long way. I mix a drop of this miracle serum with my Drunk Elephant C-Firma Day serum and I definitely see a difference. I walk into the office feeling fresh and matte AF every morning but inevitably by lunchtime, I find my nose and forehead shining like a beacon calling for help. And help is finally here – Crashing the greasy party on my face is the Supergoop! Invincible Setting Powder. It’s magic and entirely invisible with SPF 45. Pop it open, twist to roll out the brush, tap downwards and go crazy on your face. And just like that in a matter of 5-7 seconds, my face is matte, oil-free again. I’m not fans of powder in general but this nifty thing will live in my handbag forever. 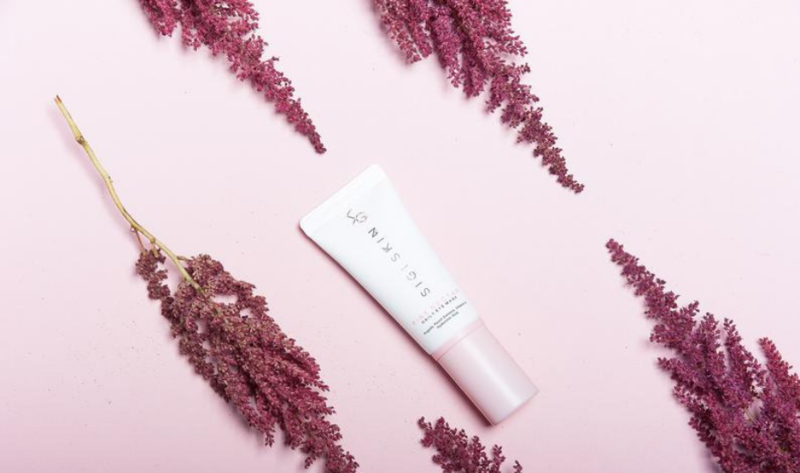 We love a good local skincare brand, especially one that’s clean and cruelty-free. Currently, Sigi Skin has manufactured three products, one of which is a daily eye mask named Pick Nectar. Under eye problems are waaay too real thing for me, so I love this daily mask. Despite using it only in my nighttime skincare routine (the instructions recommend day and night), the difference is noticeable. I can see it and feel it. Within a few days, the area around my eye was brighter, calmer and hydrated and I’m positive the peach and propolis extracts, vitamin E and niacinamide worked overtime to make things right. Sigi Skin’s Pick Nectar is incredibly creamy, light and needs just a few light taps to disappear into my skin. But I do recommend storing the product cap-side up. It makes pumping the serum out much easier.